Spain and Slovakia will play their next qualification match of the European Championships at the Estadio Nuevo Carlos Tartiere on Saturday, 5th September. The teams last played in October 2014 and Slovakia won the game 2 – 1. Before that they played in November 2005 and the game ended in a 1 – 1 draw. 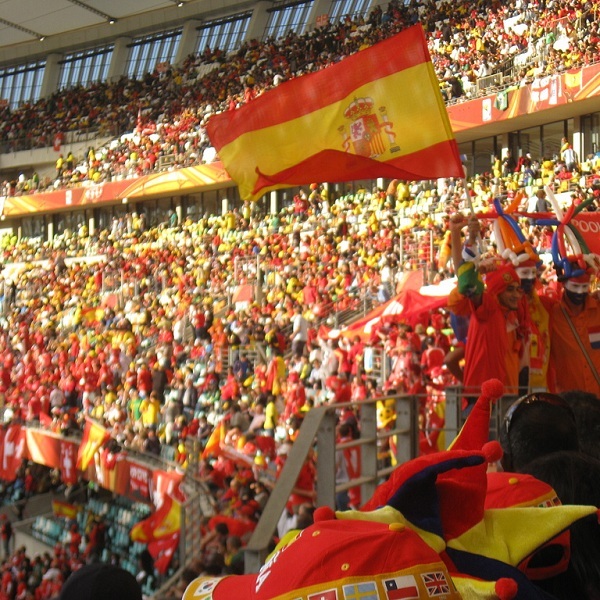 Spain won its last qualification match 0 – 1 against Belarus. They are currently second in Group C with 15 points having won 8 games and lost 1. Slovakia won its last qualification match 2 – 1 against FYR Macedonia. They are top of Group C with 18 points having won all 6 games. A 2 – 0 win for Spain is the most likely outcome with William Hill and Bet365 offering odds of 9/2 and 4/1 respectively.